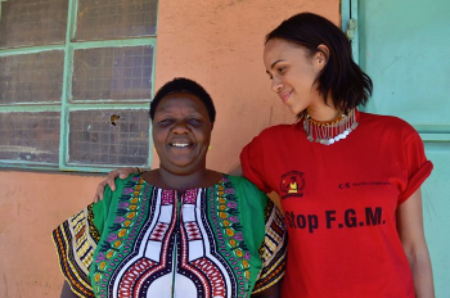 A few years ago I personally witnessed a girl bleed to death after undergoing female genital mutilation (FGM) here in Kenya. It was a harrowing moment and part of the reason why I have spent my entire adult life trying to end this practice. At the safe house I run in Narok we have rescued thousands of girls, but with so many others still at risk there is always more that we need to do. There are also new challenges to overcome all the time – we even had a Kenyan doctor call for FGM to be made legal recently. On this Zero Tolerance Day to End FGM I am asking you to donate whatever you can afford to help support our work at the Tasaru Rescue Center. We stretch every cent we receive to help the maximum number of girls possible. Thank you in advance for your generosity, which will help to protect so many Kenyan girls who are full of hope for a better future.